What is the point of undertaking a lengthy and taxing search engine optimisation (SEO) process if the sales conversions do not follow? If we break down the very essence of marketing, it is the capacity to score the best possible return on conversions from the resources you have available. Boosting your ranking on Google is simply a means to achieve that end. What has occurred over the course of time though is an intersection of SEO with sales conversions because the algorithm has adapted. Taking into account the searching habits of the populous at large and the requirements of advertisers to promote their product/service and push for that all important call to action (CTA) moment, quality SEO now directly translates to quality sales conversions. 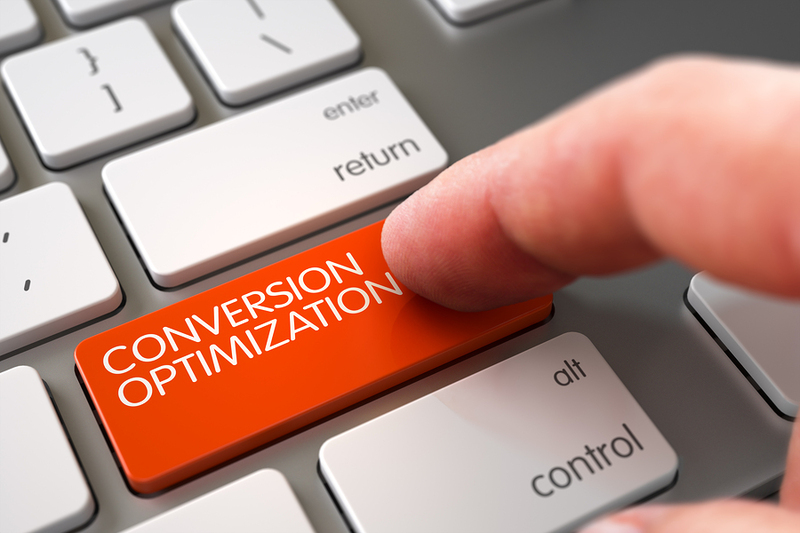 There has been a key concept born out of this process and has been given the label “conversion rate optimisation.” There is no real need to understand this field in depth because it essentially works as an extension of what a healthy SEO program initiates in any case. Search engine hubs like Bing and Google are ranking more today on the qualitative performance of your site rather than purely on quantity. In years gone by, there was a much clearer distinction between conversion rate optimisation and search engine optimisation. Today they are parallel concepts with only a handful of differences noticeable to the naked eye. So how does SEO translate to better online conversions in a tangible sense? Or more to the point, how does SEO contribute to better online conversions? Let us discuss this topic in greater depth right here. There are a few different elements at play when we consider the aspect of user-friendly navigation for the duel purpose of SEO and online conversion rates. The first to consider is a facet known as the neurodesign, a phrase that speaks to the aesthetics of a website. Put plainly, a domain that is attractive to the eye where content pops and translates well to the audience is one that engages quality neurodesign. For purely optimisation purposes to boost your site ranking, this helps on three levels. The first is to increase the page time for individual users, the next is to see an increase in traffic through repeat visitors and the third and finally metric is a drop in the bounce rate. Sales conversions are made when online shoppers and consumers are reading and examining what you have to offer, so the navigation and appeal of the website’s aesthetics is paramount to managing this objective efficiently. Needless to say that the navigation process is all part of funneling the traffic to the avenue in which you want them to follow. The kicker might include an entertaining video, a discount code or a promotion for a particular market segment. The end goal has to be the “buy,” “shop” or “call” icon that takes these customers to the CTA moment. A navigation portal that illustrates this in clear detail gives the site the best possible chance to turn traffic into cold hard cash. We have less time today to encounter barriers to our online experience. Call it a product of our decreased attention spans or just the plethora of options we have at our fingertips, but it is a fact all the same. Is a website not loading properly? Onto the next one. Has a brand hiked up their prices? Let’s shop around for a cheaper alternative. 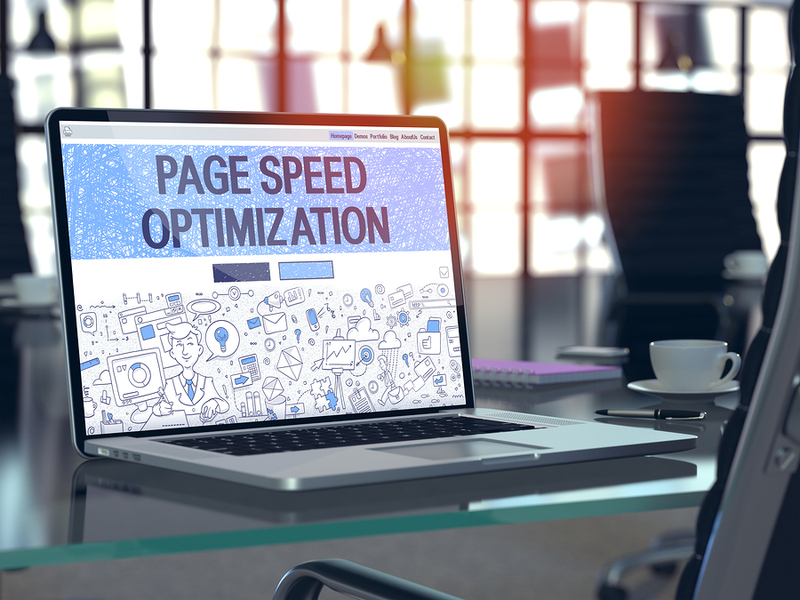 The load time of a website is therefore a crucial part of any SEO strategy as it speaks to the efficiency of the domain and how it can help on account of the bounce rate and engagement levels. Common issues will arise for all websites for this category when an overload of content is produced or the hosting platform is unable to house a certain type of content that is foreign to their services. Whatever the case maybe, it is worthwhile running your URL through a page loading test software application and reading the report carefully. The diagnostic will point to problem areas and advise on steps to take to make for a quick and efficient website for the end user and the search engine alike. Google’s algorithm model requires websites to generate authentic, organic traffic from trusted sources. This might not have included social media hubs such as Facebook, Instagram, Twitter, LinkedIn, Pinterest and Snapchat in the past, but they do now. 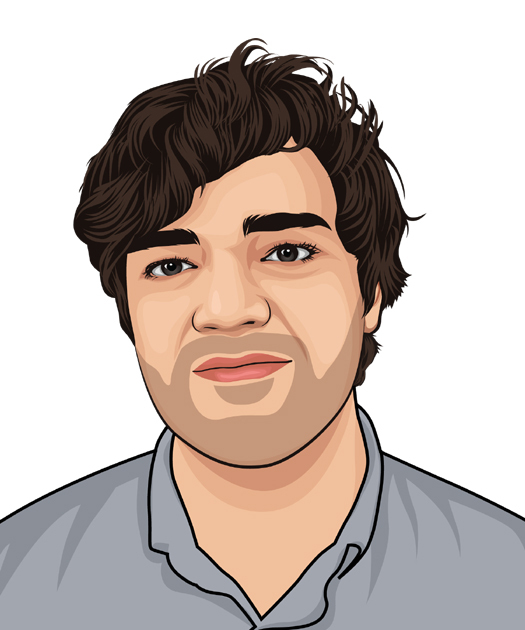 These applications continue to trend skywards in user numbers both domestically and overseas as brands and search engines realise that these are not sporadic addictions for Gen Y consumers, but the beginning of a cultural norm. Given the amount of time spent on these sites by the populous where backlinks are regularly crafted and content is readily shared, it is clear that many searches of businesses and brands are being conducted through these outlets. Here is where the conversion and SEO process meet. By issuing more content and demonstrating a capacity to offer customer service and added value to consumers, CTAs are being generated on social media to boost conversions. This is a field that will only expand and adapt overtime, evident with creations such as local community buy and sell pages that are taking the middleman out of the equation. Users need social media, brands need social media and so do search engines. It is a symbiotic relationship that is evolving each and every day. We have addressed the CTA a number of times already at this juncture as it is the most tangible aspect at play for online conversions. When this necessity crosses paths with SEO, there is one element that ticks more boxes than others to satisfy consumers and search engines – the Google business listing. Whether you are on the lookout for a mattress retail outlet in Parramatta or a car dealership in Paddington, Google will provide you a snapshot of the three leading services underneath a Google map representation with their locations pinpointed. From the user rating out of 5 stars to the opening hours, address and phone number of the business, these listings are used as markers and signals for search engines to better understand their value according to the niche they are placed in. Many online users will bypass the actual website. All they need to make that call is a rating out of 5 stars and a phone number to press. To ensure that you can score those easy conversions, the SEO groundwork has to be undertaken to generate that feedback and optimise your listing with the leading search engine provider. Call it a chicken and egg scenario if you will, but the graft has to be completed behind the scenes before you enjoy the rewards of the Google snapshot. If Google’s snapshot of business listings is becoming more of a trusted source than actual website content, then the same can be said for mobile over the traditional desktop. Mobile use is said to surpass the 20 million mark sometime during 2019 and with a stronger market presence, it is obvious that brands have had to adapt to this landscape of smartphone technology in order to survive, let alone thrive. 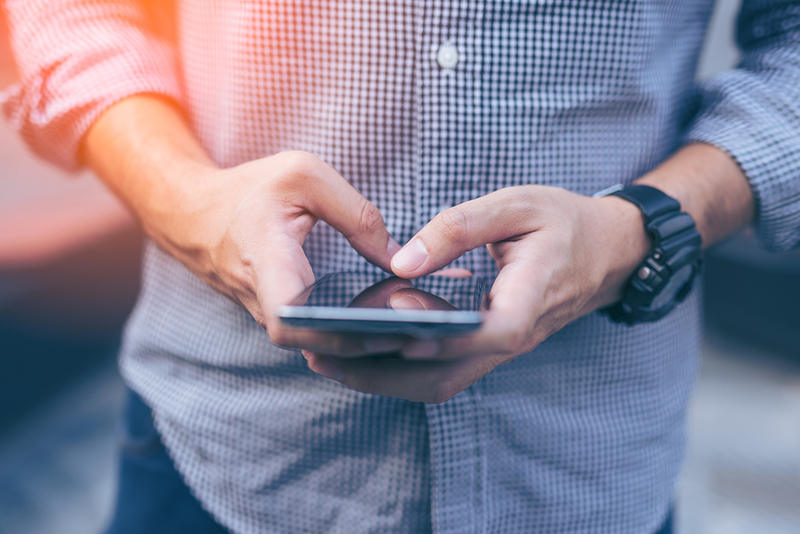 Google’s 2015 Mobile Friendly Update started a wave of fresh algorithm switches that would see smartphone-friendly domains rank higher above their counterparts. Taking into account loading time, page integration and capacity to signal clearly according to geographic metrics for local SEO, online optimisation as a practice has been forced to channel their energy through mobile strategy to achieve greater online sales conversions. Brands that continually run an audit on their mobile compatibility will be scoring a leg up over their competitors. A greater percentage of web traffic is being conducted through mobile browsers and to be legitimate in 2018 and beyond, there has to be an appreciation of this movement followed by an execution of the techniques to be a success to your consumer base. The good news for those enterprises that follow through on this advise is the profile of customer they are satisfying. Shoppers who scour for options on their iPhone, Samsung or Blackberry enter storefronts at a higher rate than those on desktop and tablet, with sales conversions boosted for outlets that offer a clear and distinct transaction process on a mobile web browser. The most powerful conversion tool in the online market is video. 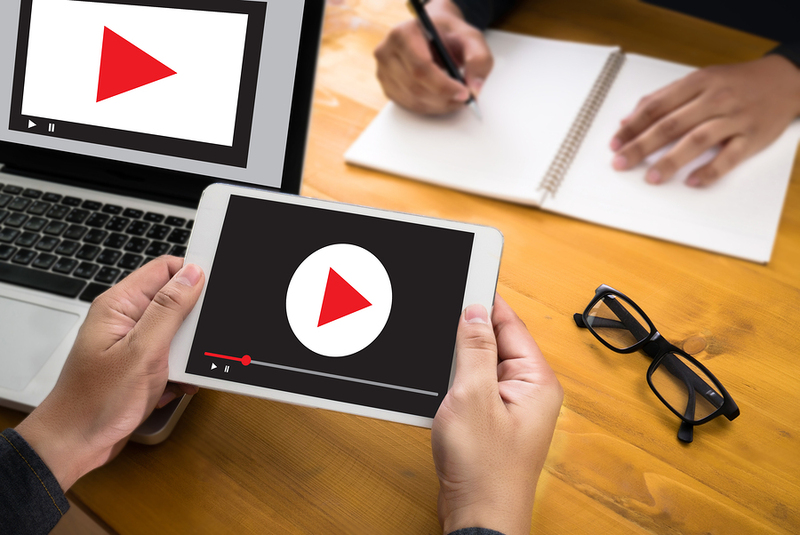 Standing head and shoulders above other types of media content, it is embedded streaming videos that gives brands the capacity to attract new traffic on the one hand, and maintain the attention of the regulars. Other SEO elements that have been discussed are generally in the technical category to focus on inclusions that provide digital signals to the Google machine. Video is about showcasing your creativity, your expertise and understanding, and perhaps even a sense of humour if the moment calls for it. Video also ticks the technical boxes as well as a matter of course. For a user-friendly platform like YouTube, there is still a necessity to include meta tags, headings, descriptions, alt-text and a URL that can open up pathways to greater keyword inclusion. Yet this field is all about delivering on value proposition. What can your brand offer? Whereas an image gallery, article or audio file can be hit and miss for engagement purposes, a majority of users will stream a video service that is within three minutes if it speaks to their interests. It might only be a short window to impress and push the customer to the CTA moment, but it is a vast improvement on the alternatives. Video advertising has been around for decades. Do not let that history tell you that it is outdated because the internet has only made that appetite stronger and more accessible. Read ➡ Is Bing the new Google?